The mishap reportedly occurred when a car driving at high speed veered onto the sidewalk, hitting parked vehicles and pedestrians. An eyewitness told Finnish Ilta Sanomat media outlet that the driver was apparently speeding and lost control of the car, sending it careening into the crowd. Police don’t believe the incident to be a deliberate attack. “There is nothing at the moment to suggest that this act was intentional,” Henri Helminen, a spokesman of the Helsinki Police Department, told journalists. The driver has been detained. 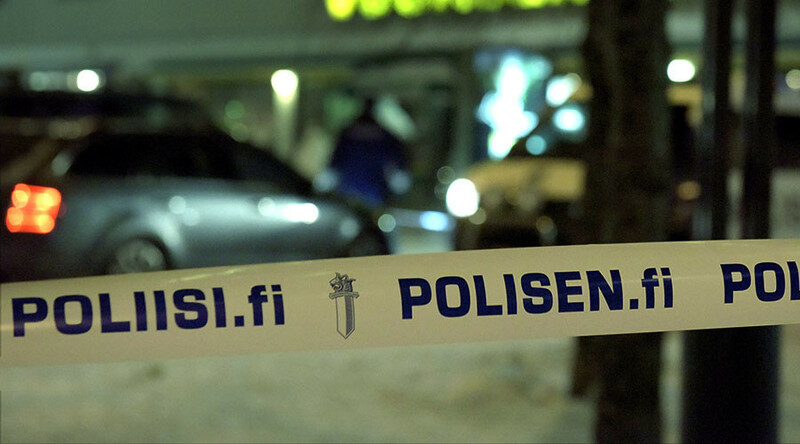 The incident took place near the Siilitie metro station in the northern part of the Helsinki’s eastern Herttoniemi district. Police have cordoned off the area near the station, but the station itself is still operating as normal, Finnish media report. The incident came just weeks after a truck plowed into a Christmas market in Berlin, killing 12 people and leaving 48 injured. The main suspect, Tunisian asylum seeker Anis Amri, was later shot dead in a chance encounter with police in Italy. Islamic State (IS, former ISIS/ISIL) has claimed responsibility for the Berlin attack.